Join the international and interdisciplinary team of researchers on the Signed Sealed, & Undelivered Project who will present their work in a morning session filled with short presentations related to the 17th-century postal chest filled with an extraordinary archive: 2600 “locked” letters, none of which were ever delivered. 5 November 2015. Lauched: #SignedSealedUndelivered. A 17th-century postal trunk filled with 2,600 locked letters including 600 unopened missives sealed with wax. Conceived by J.J. Abrams and written by Doug Dorst, the novel S. defies easy categorization. Composed of several interlocking stories, it includes a novel entitled The Ship of Theseus by V.M. Straka that is filled with loose postcards, letters, restaurant napkins, and other ephemera as well as marginalia by two characters trying to solve the mystery of the text and the many objects it contains. Staff at the MIT Libraries decided to conduct an experiment to see how a text like this would hold up over time and how the experience of future readers might be affected. The presentation will examine acquisition, shelving, and preservation decisions, and the data collected from 18 months of circulation. 30 September 2015. Ideas.Ted.com, "20 Words that Aren't in the Dictionary Yet". Article by Erin McKean. Information.Sponsored by the Guild of BookWorkers Delaware Valley Chapter Workshop. Click the image below for more details about the Guild. June 2015. 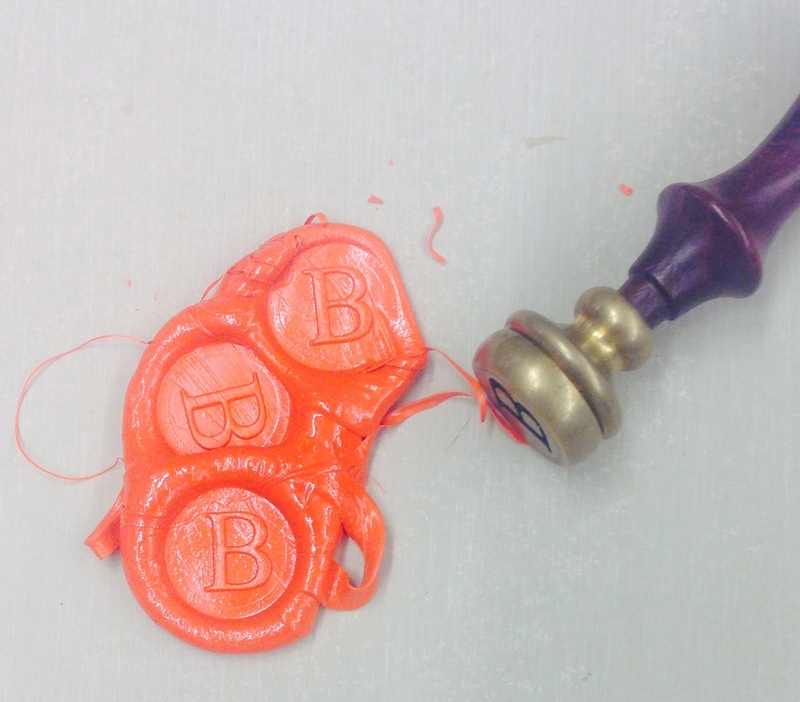 Historic sealing wax making with Brien Beidler, Part I. 16 MAY 2015. AIC's Annual Meeting » 43rd Annual Meeting – Book and Paper Session, “Unlocking the Secrets of Letterlocking to Reseal the Letters of John Donne and Other Early Modern Letter Writers”. Jana Dambrogio, Dr. Daniel Starza Smith, and Dr. Heather Wolfe. View blog post and tweets. APRIL 2015. Cambridge Science Festival. MIT Libraries. Movable Messages in Books: Spinning Wheels, Coded Disks, and Volvelles. Click on the image below to link to videos of the historic wheels in action. MIT Libraries: Movable Messages in Books: Spinning Wheels, Coded Disks, and Volvelles Wheels don’t just spin on bikes, buses, and BMW’s. Sometimes they are rings that rotate in the pages of old books, that spin and revolve and whirl, swivel and turn to reveal movable messages: decoders, moon movements, or…. Come by the MIT Libraries Institute Archives and Special Collections reading room to learn about the secrets of movable messages. Photo credit: MIT Libraries, Institute Archives and Special Collections. APRIL 2015. 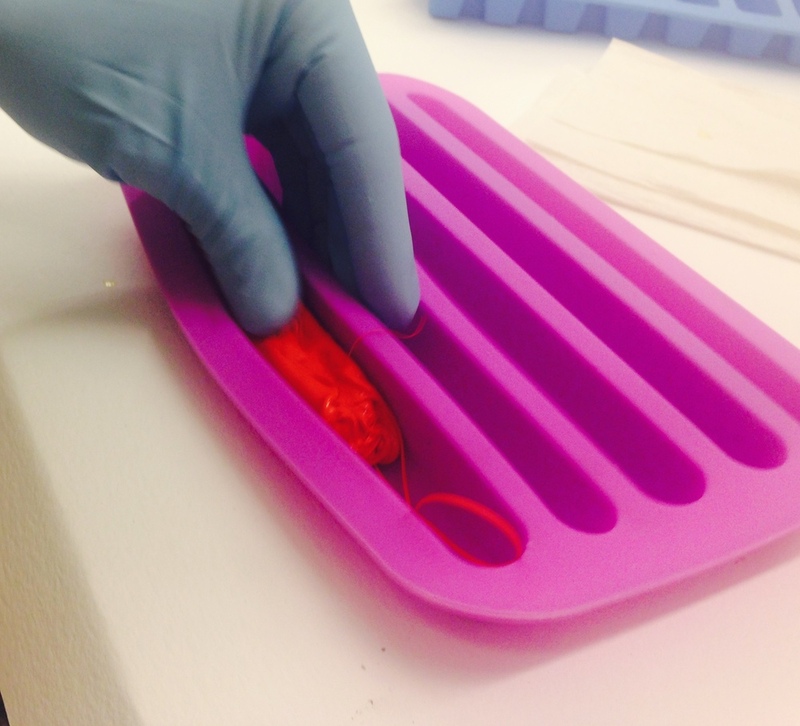 Letterlocking: Keeping Posts from Prying Eyes. 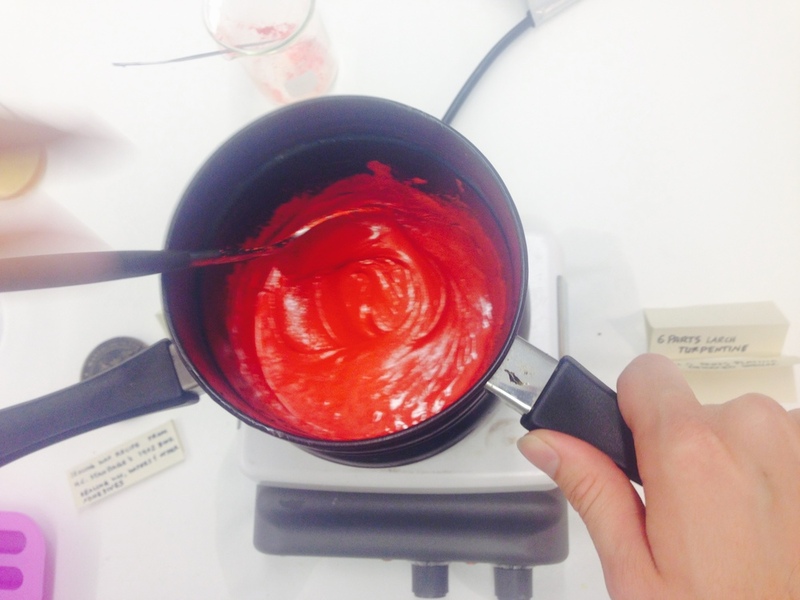 Blog post featured on The Conveyor: Research in Special Collections at the Bodleian Libraries. Written by: Emily Mayne (St Hilda’s College) and Callum Seddon (Merton College). 2015 Donne Locking Tour. Letterlocking Video Demonstration: The John Donne Lock. © Jana Dambrogio and Daniel Starza Smith. Photo credit: Yaakov Mascetti, 2015. Image credit: J. Dambrogio. 2015. 20 February 2015. Renaissance Workshop. University of Chicago. 23 February 2015. Houghton Library, Harvard University. 24 February 2015. MIT Libraries. Watch the Lecture + view tweets about the Workshop. 26-28 February 2015. The John Donne Society. 30th Annual Conference. 6 March 2015. Symposium: Clandestine Communications in Early Modern England. with Dr Nadine Akkerman. Symposium organized by Lokke Fikkers, Queen Mary, University of London. School of English and Drama. 9 March 2015. University College London. 10 March 2015. University of Oxford. Weston Library. Bodleian Libraries. View blog post. 12 March 2015. University of Glasgow. School of Critical Studies. November 2014. Holy Family Grade school, Poland, Ohio. Co-teaching letterlocking with a nine-year-old expert letterlocker. OCTOBER 2014. Courtly Rivals. Instructional letterlocking and information security videos. A collaboration with Academic Media Production Services, Dr. Nadine Akkerman the Hague Historic Museum, and MIT Libraries Curation & Preservation Services. Click on the picture to watch all six videos. OCTOBER 2014. Guild of BookWorkers. Standards of Excellence Seminar. JULY 2014. What is a letter? An interdisciplinary approach. Co-present lecture and workshop with Dr. Daniel Starza Smith: Using historic letterlocking to reseal the letters of John Donne: a collaborative approach to letters. Check out the rest of the program and the blog. JUNE 2014. Let's Make a Model! Featured on the Folger Shakespeare Library's blog The Collation. This piece was co-written with the Folger's curator of manuscripts Dr. Heather Wolfe about letterlocking found on Early Modern English Manuscripts. JUNE 2014. Letters as movable objects: Letterlocking YouTube channel & MITs TechTV. Triangle-Shaped Paper Lock with slit parallel to the fore-edge. Just one of many letterlocking instructional videos. MAY 2014. 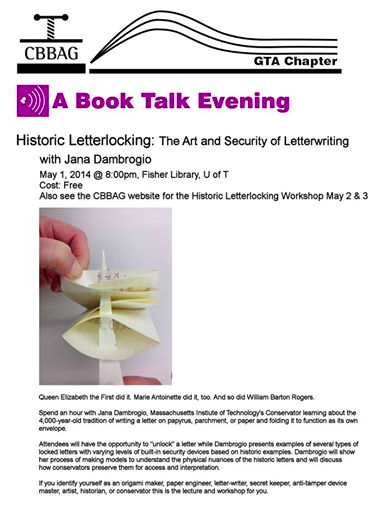 Historic Letterlocking: Lecture at University of Toronto's Fischer Library + Workshop at the Canadian Bookbinders Book Artist Guild.